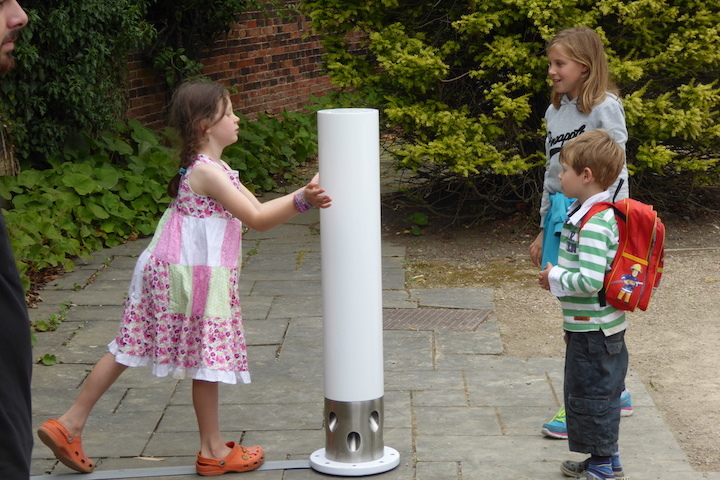 Theremin Bollards are sound sculptures, these interactive devices create sound from your physical movement…. All ages and abilities are invited to throw their best shapes around – your movements will be translated back to you as music. We believe music has the ability to change people in positive ways and we are driven by our endless curiosity and creativity to create inclusive music making through our interactive sound art and global installations. We are driven by providing memorable, insightful and engaging experiences and making them accessible to all. Everything we do here at Theremin Bollards is done with enthusiasm, fun and excellence. A suitable tribute to music itself, in how it can make us feel and how it can bring people together. 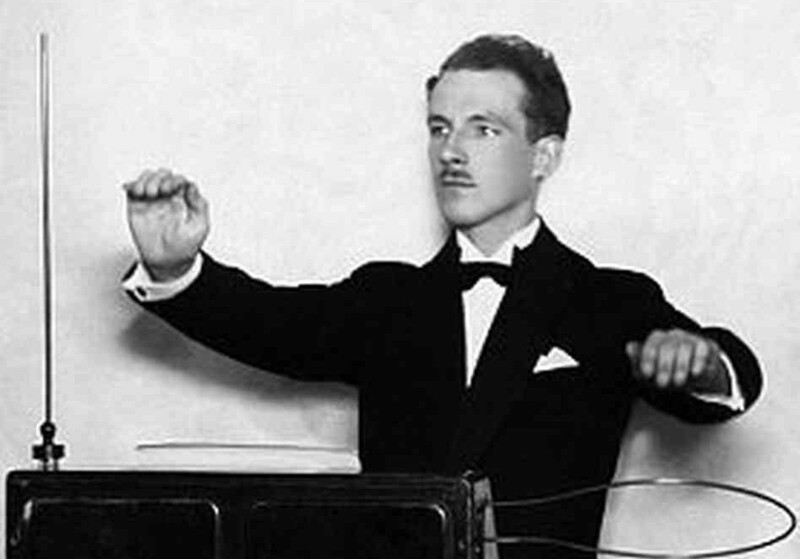 Designed in 1918 by Russian scientist Leon Theremin, the Theremin is one of the oldest electronic music instruments that you play without touching. An electromagnetic field surrounds the Theremin and this field is broken when its player moves towards the Theremin. It is regarded as one of the most difficult instruments to play. The first time the creator of Theremin Bollards David Young played a Theremin he was immediately excited by the ethereal qualities. His curiosity got the better of him and he soon began connecting Theremins to everyday objects and creating such things as the Theremin Bike and Door Handle! He says: “Playing an instrument that you do not touch is an uplifting and wonderful experience”. Inspired by a family member with a physical disability who became a competent musician, the creator came up with the idea of transforming the instrument considered the hardest to learn into an accessible instrument anyone could play. While the principle of Theremin Bollards draws parallels to its Russian counterpart, advances in digital technologies have given us an opportunity to develop a device that allows anyone to tap into their inner musician without the need for practical ability. Theremin Bollards began development in 2011 and soon began gaining positive feedback and interest from a wide ranging audience. 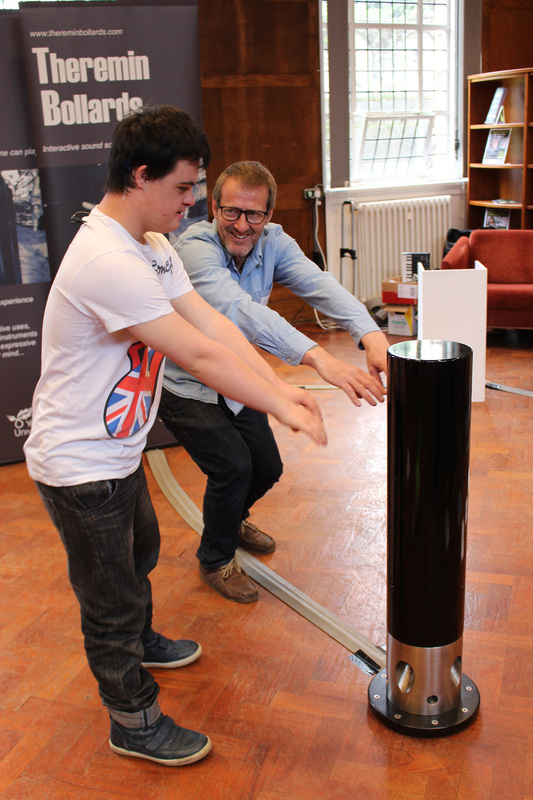 Martin Klang, Jake Rothman, Oli Larkin, ISF Engineering and everyone who has played with Theremin Bollards. Check out people involved in making Theremin Bollards here.